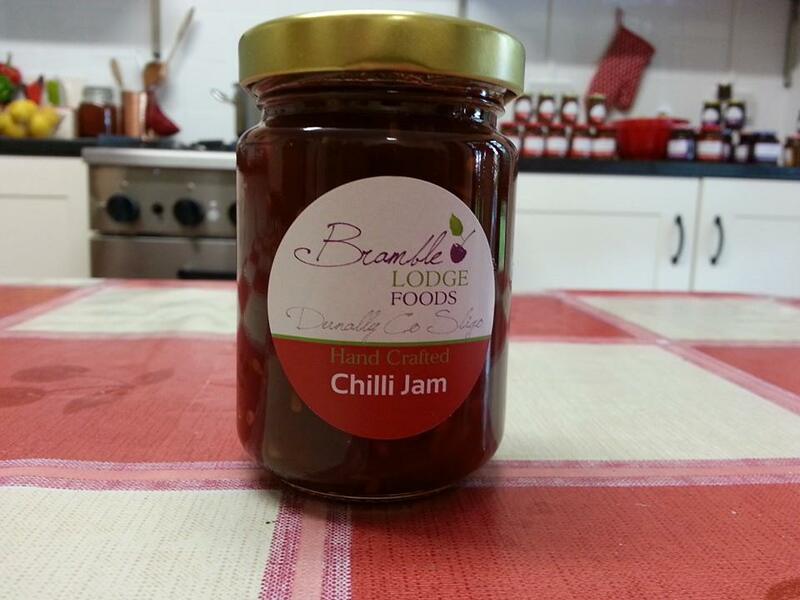 Chilli Jam- one made with Tomatoes and one made with Red Peppers. Both have a lovely zingy taste. Great on sandwiches, wraps etc. Also very good as a dip.